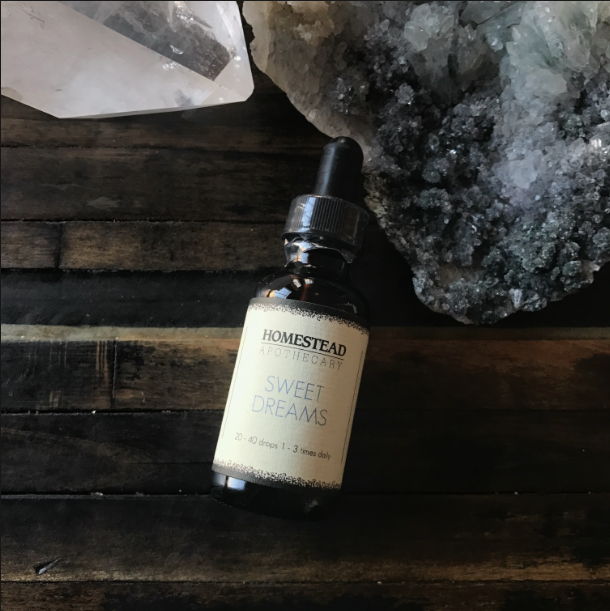 Whether you are feeling under the weather, can't sleep, or just ate a little too much, Homestead Apothecary has got the herbal remedy for you. Based in Oakland, California Homestead Apothecary pays homage to plants and supports local herbalists, farmers and artists. The handcrafted tinctures are made in small batches using local plants. They are so passionate about the healing capabilities of nature, that they not only blend essences for you, they are happy to teach you too! Field Trip is now happy to welcome 7 of their tinctures, 2 sprays, and their very informative zine. Come by the store or check out their sprays here and their tinctures here!